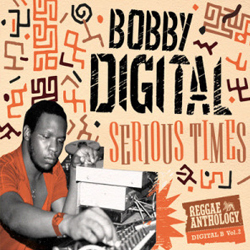 Long overdue Bobby Digital compilations released. 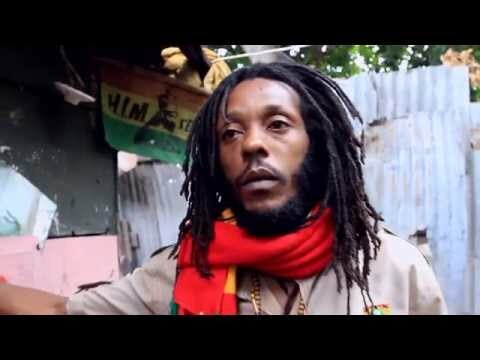 During the late 80s and throughout the 90s Bobby “Digital” Dixon produced a truckload of superb singles and albums, of which several are today hailed as some of the greatest reggae and dancehall ever released. Bobby Digital grew up in the 70s listening to roots acts such as Black Uhuru and Wailing Souls and his journey in the music industry began when he from an early age attended sound system dances. He was an apprentice of King Jammy and he later branched out on his own creating a musical revolution that took Jamaica by storm. 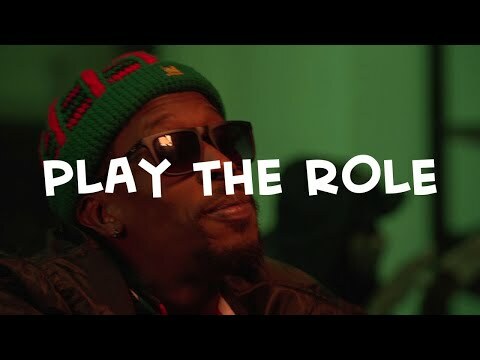 He started out producing lethal dancehall and later helped the roots reggae resurgence in Jamaica with artists such as Garnett Silk, Jahmali, Sizzla, Capleton and Buju Banton. 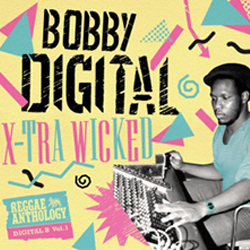 And VP Records has through its subsidiary 17 North Parade now released two compilations dedicated to Bobby Digital’s productions. 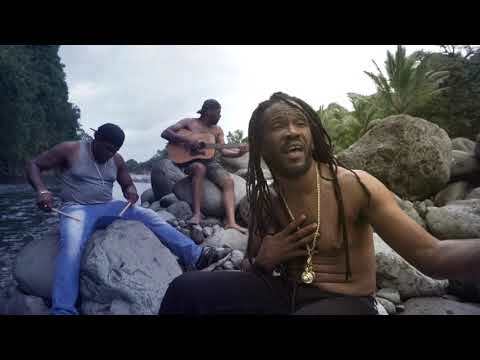 The first anthology X-tra Wicked covers his dancehall catalog, while the second anthology, Serious Times, showcases his rootsy side. These two albums cover a neat 80 tracks, including many classics, for example Shabba Ranks’ Peenie Peenie, Mad Cobra’s Tek Him, Morgan Heritage’s Don’t Haffi Dread and Buju Banton’s Til I’m Laid To Rest. This double anthology showcases a musical genius and a game-changing producer. Now I’m waiting for an anthology dedicated to the works of Richard “Bello” Bell, another producer responsible for some of the greatest reggae released in the 90s.